Come take a look at this incredible estate off of Markham Woods Road! 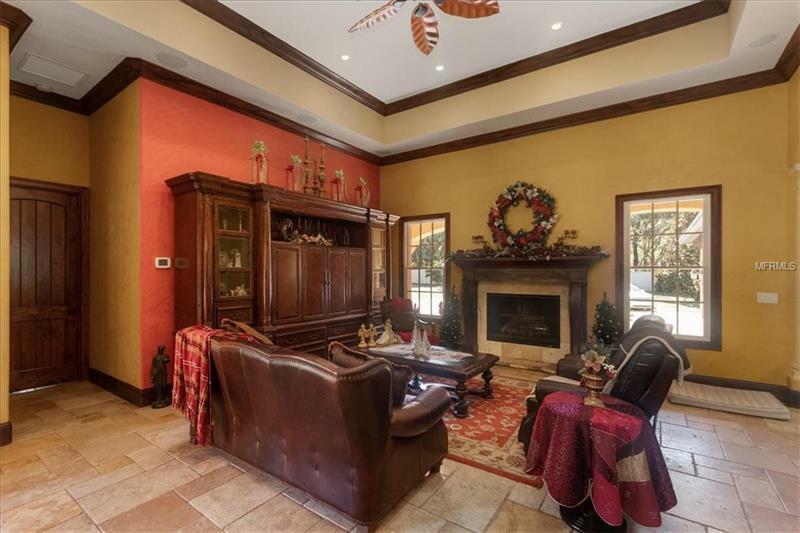 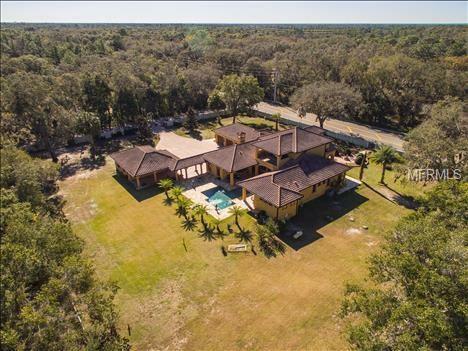 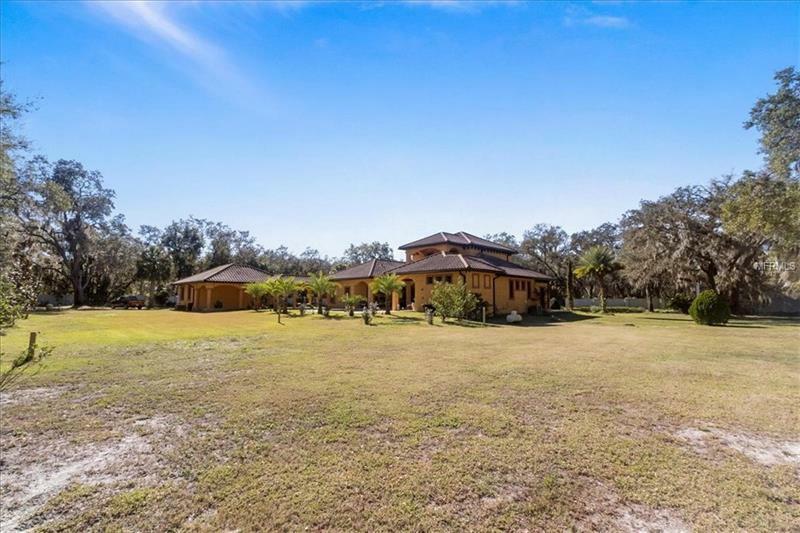 This luxury home is within 25 mins of downtown Orlando. 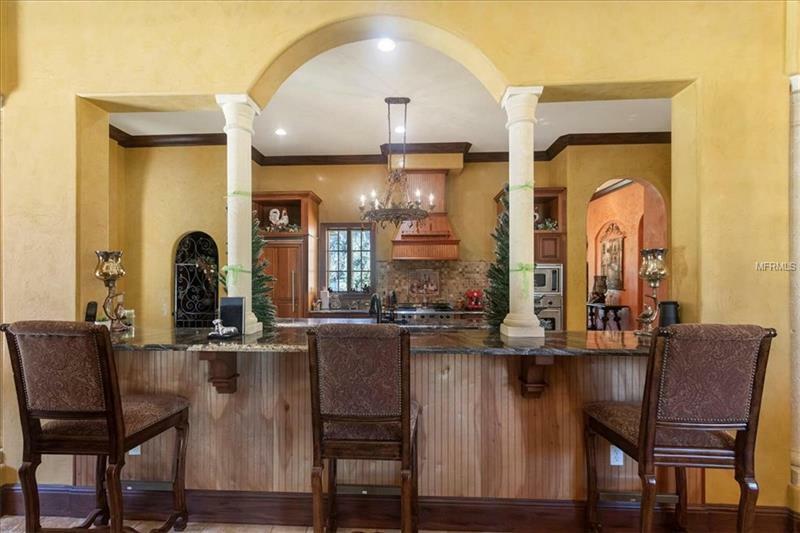 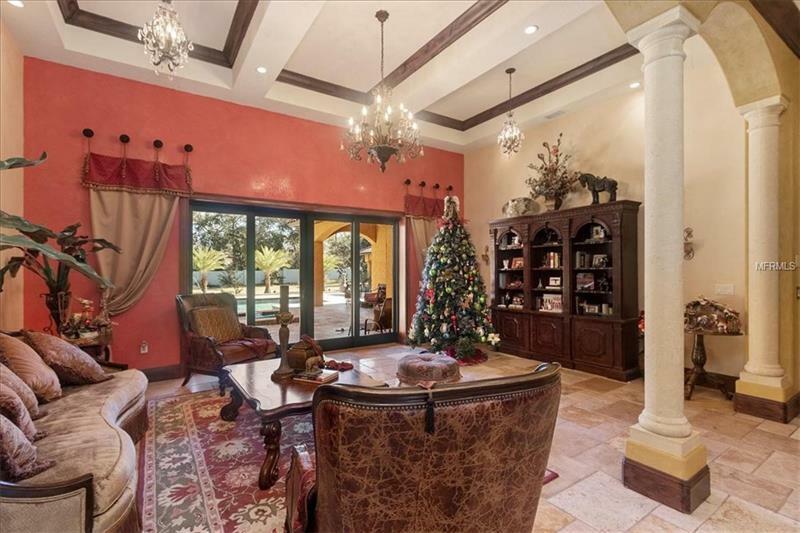 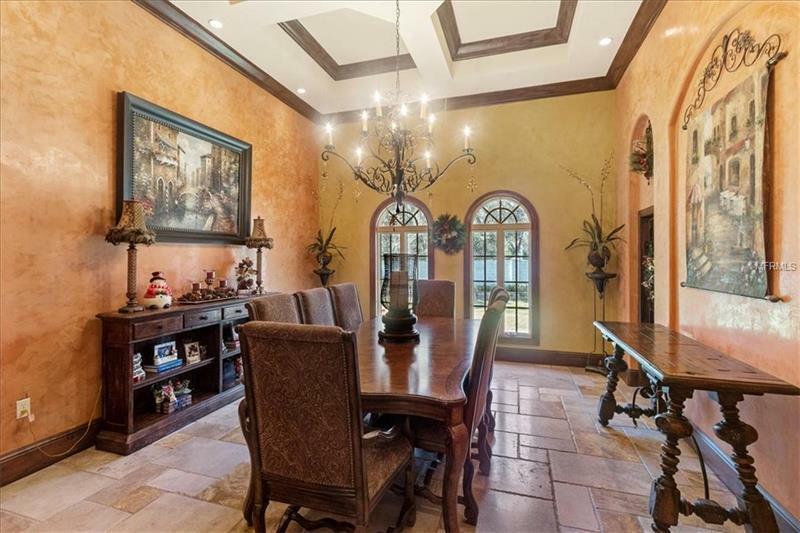 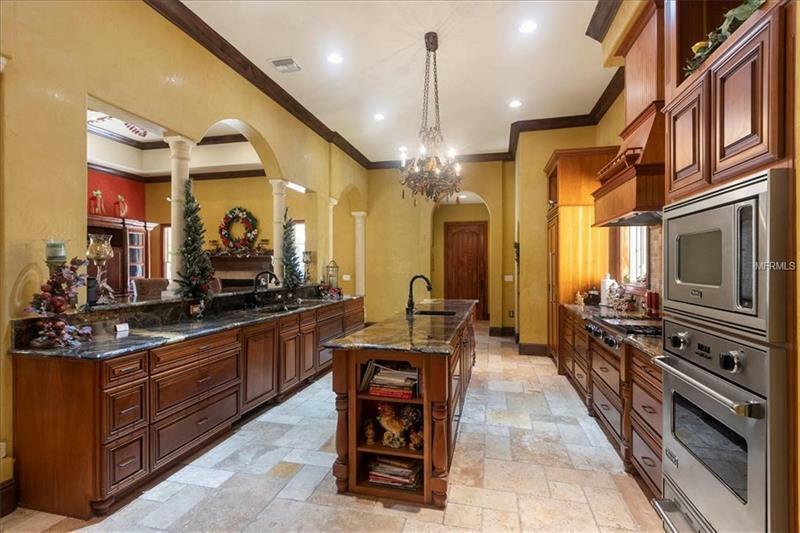 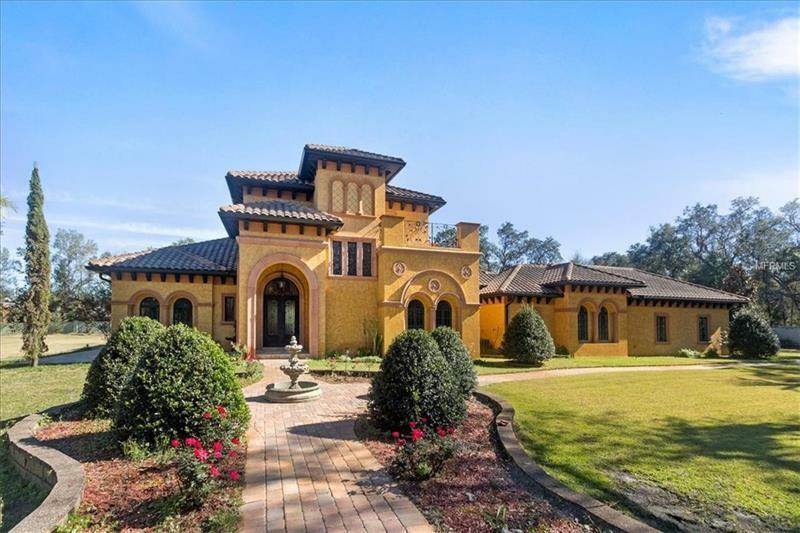 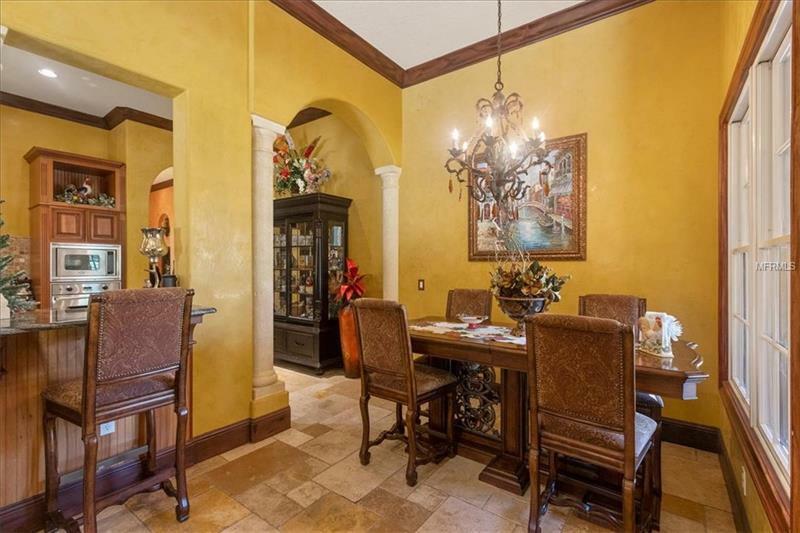 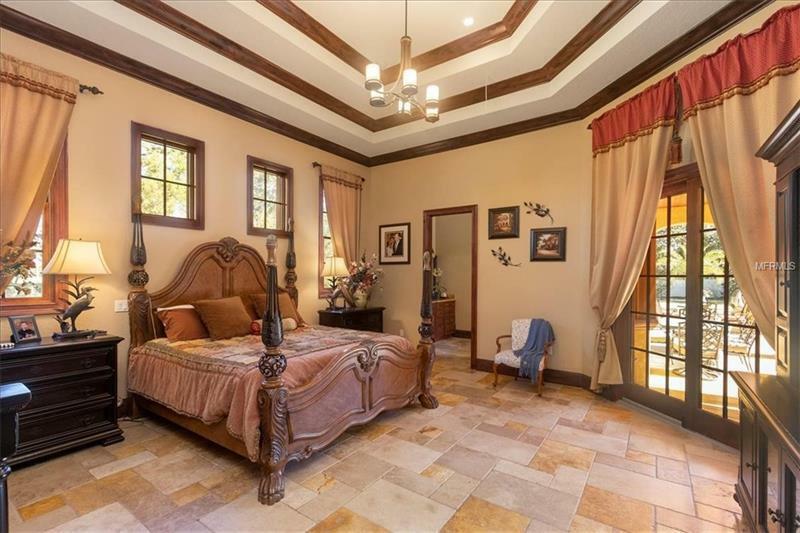 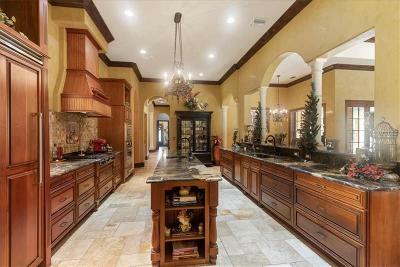 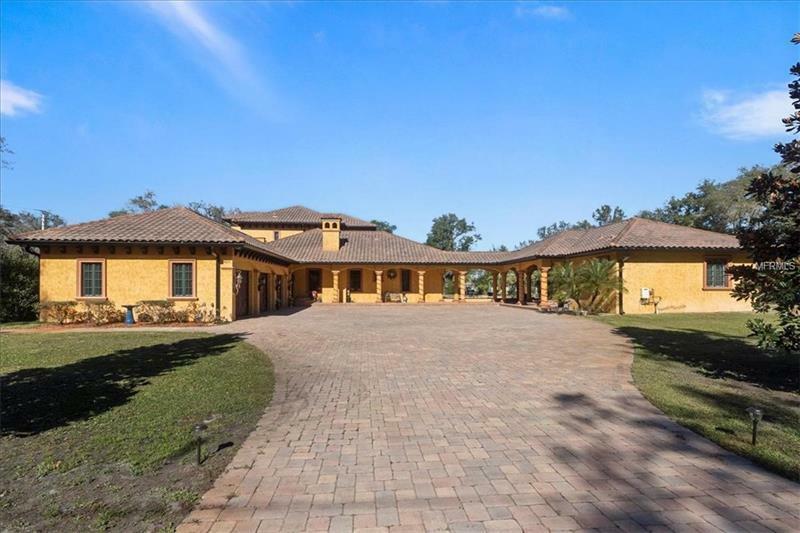 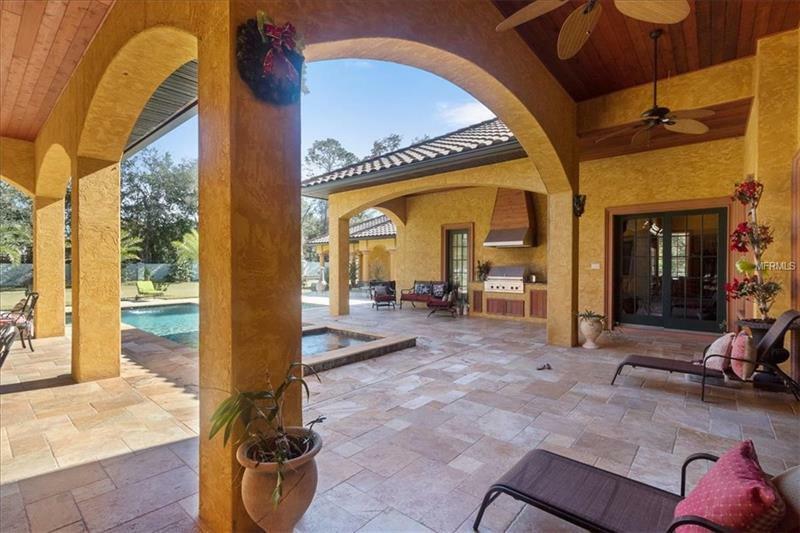 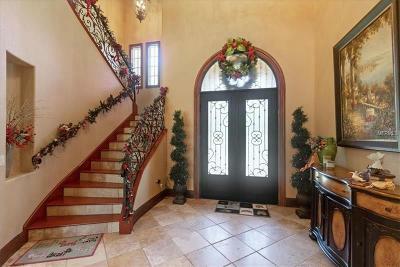 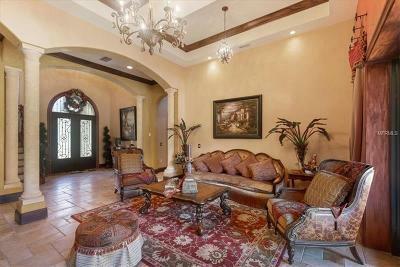 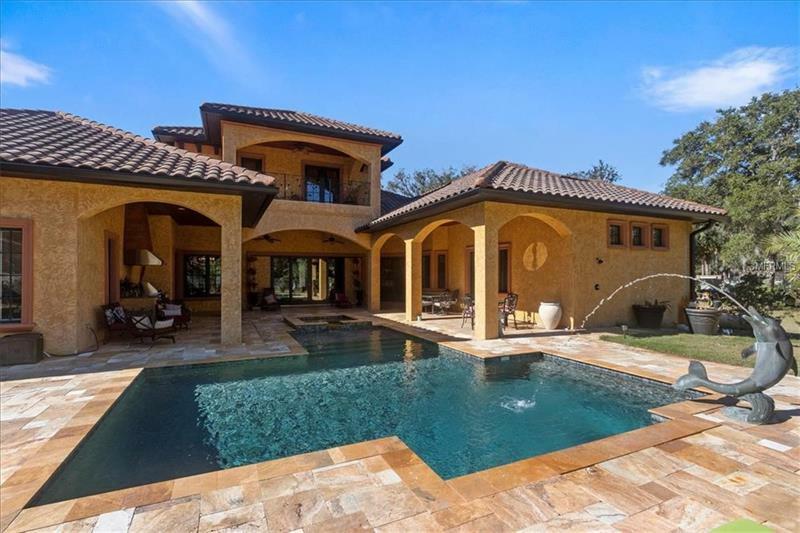 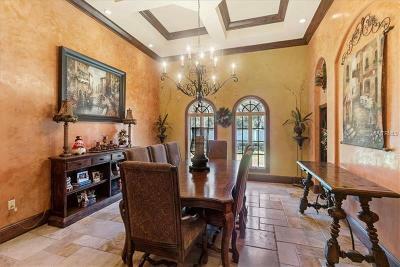 This beautiful Mediterranean style custom built home maintains its privacy with a gated entrance. 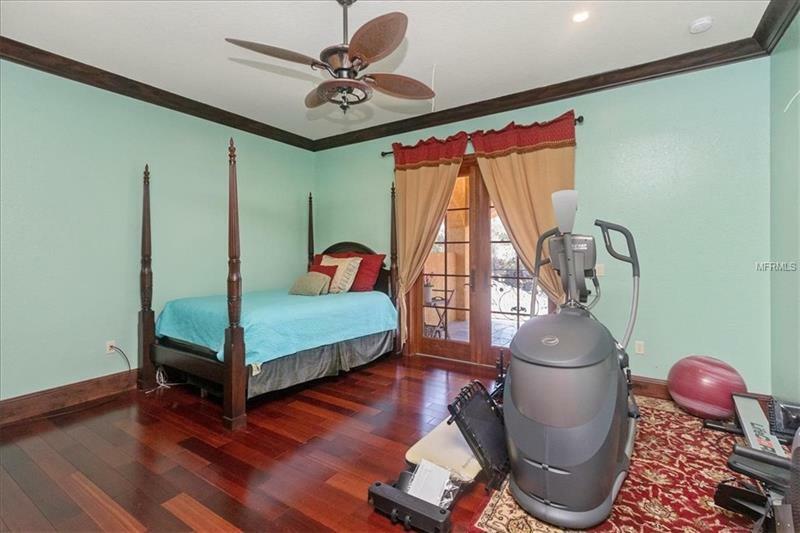 There's no HOA so you can let your creativity run wild. This home is one of a kind with travertine floors that were imported from Israel. Upon entering the home you are greeted by 24 ft ceilings and a fantastic Italian wrought iron staircase and a doors imported from Mexico. 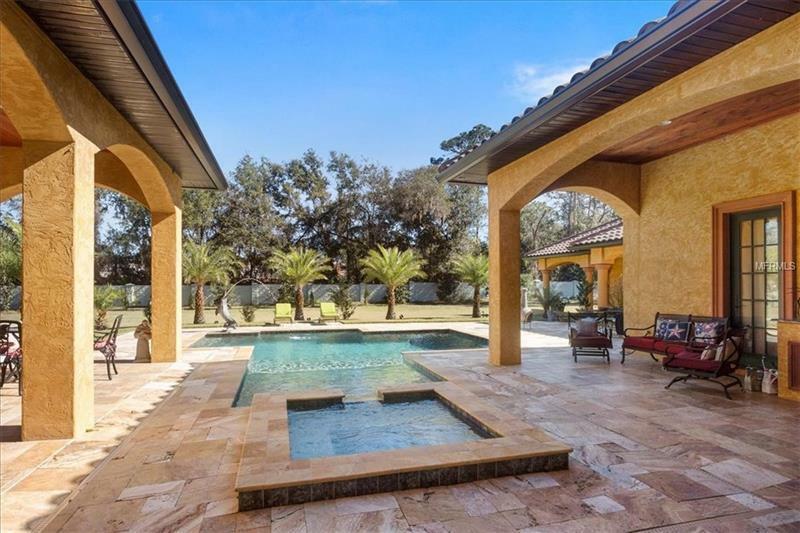 The saltwater pool is a beautiful point of this home and the sliding doors from the living room make it a great outdoor and indoor living area. All of the windows are double pane Anderson windows and insulated doors. 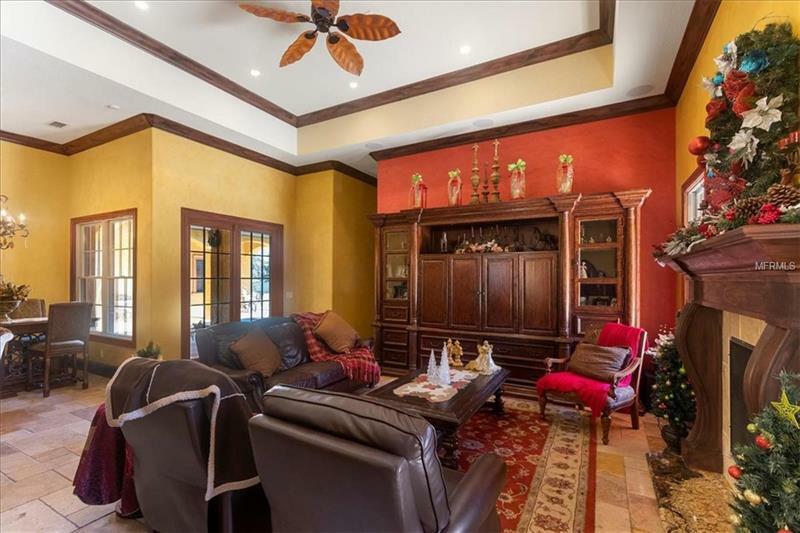 This home is totally noise free and has energy efficient low electric bills. The gourmet chef's kitchen has stainless steel Viking appliances and is perfect for entertaining and hosting parties. 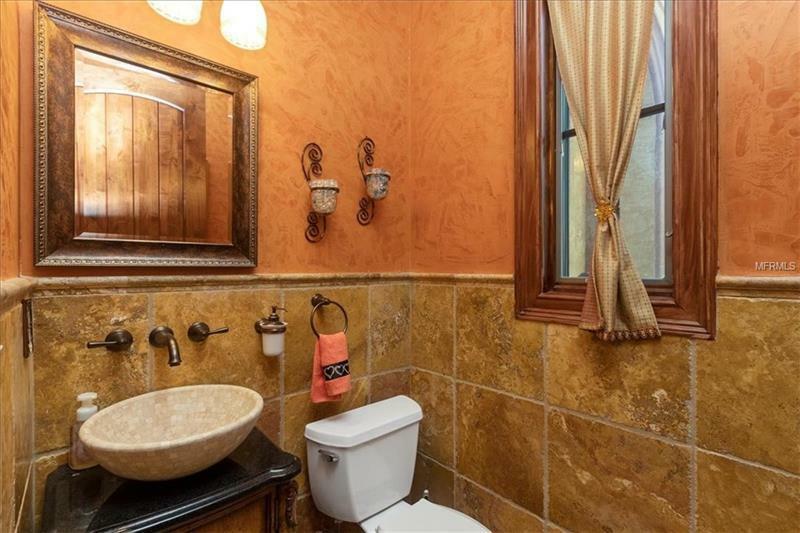 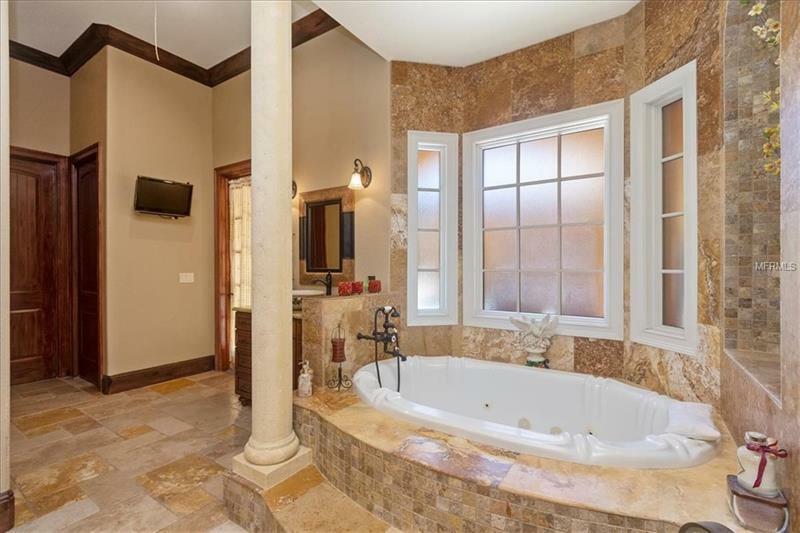 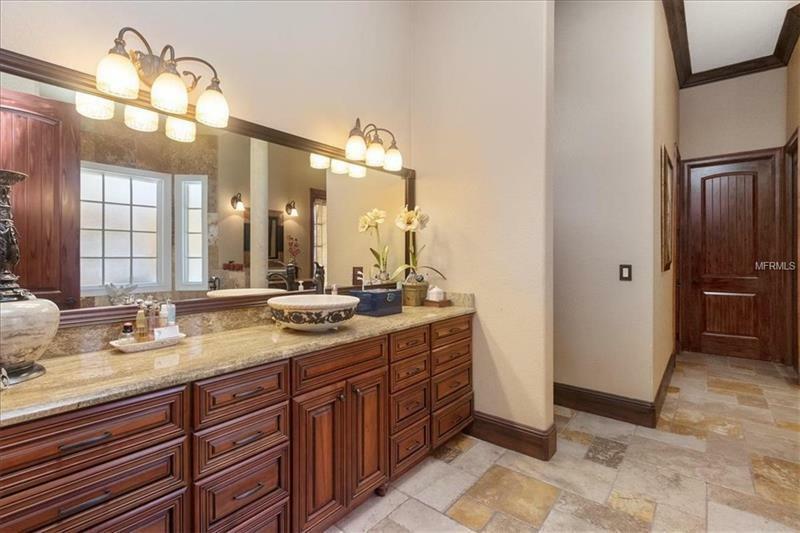 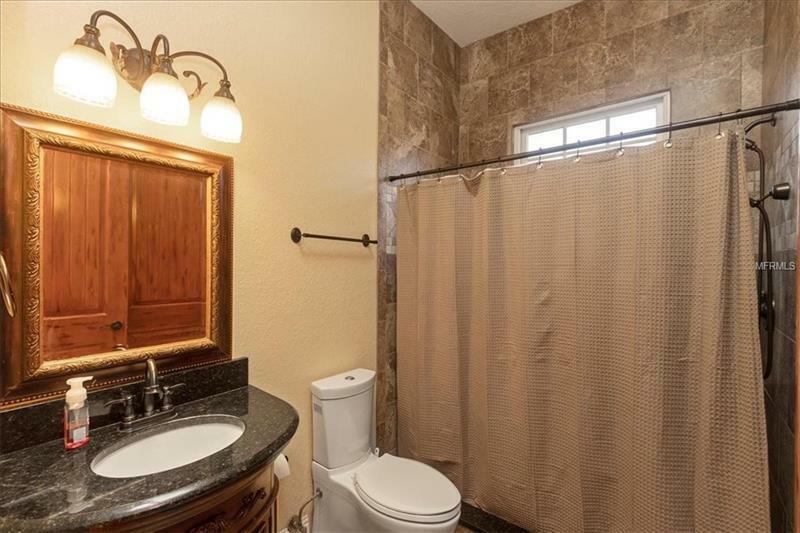 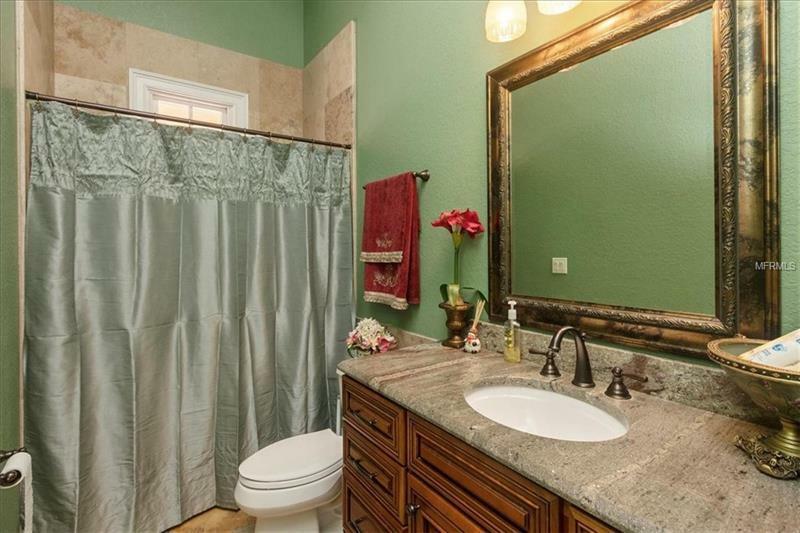 There's crown molding throughout the home and the master bathroom features a beautiful Jacuzzi tub. 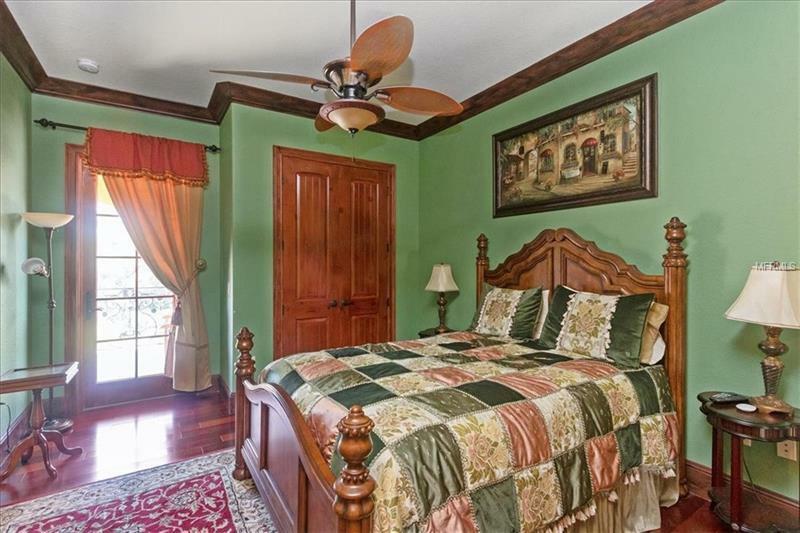 The second floor guest bedrooms have beautiful dark hardwood flooring. 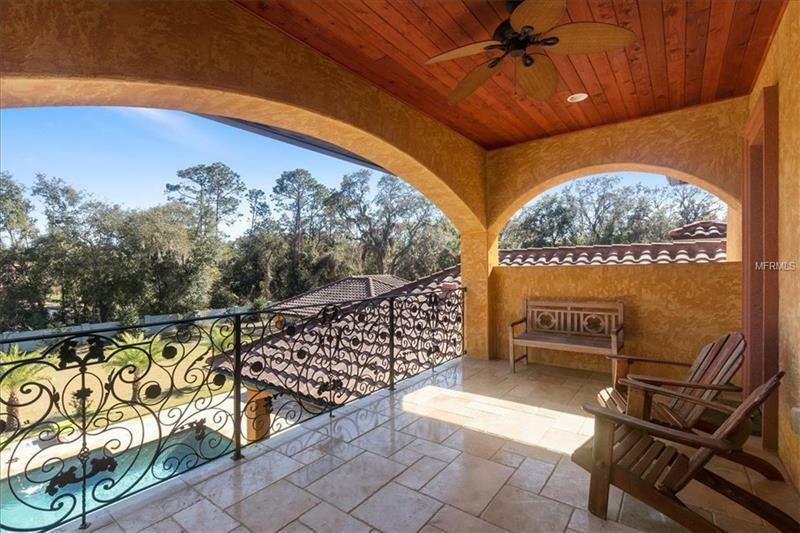 The home also has two balcony spaces with cedar plank ceilings. 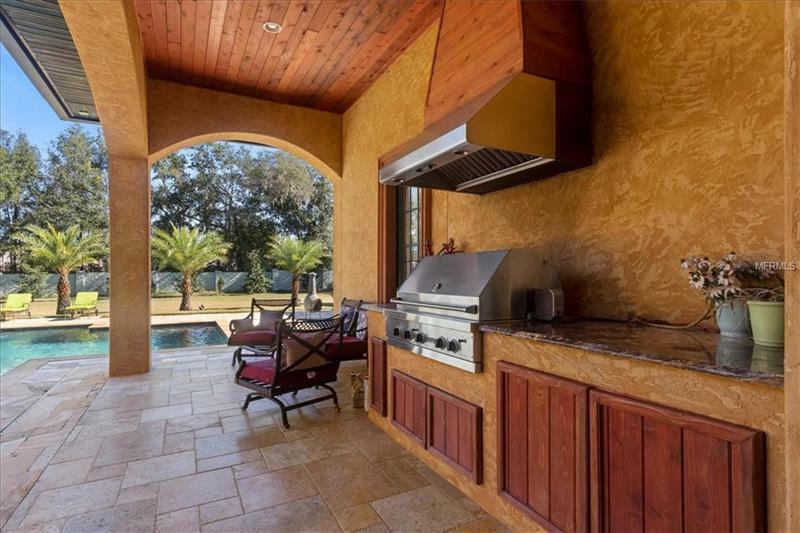 The pool area has an incredible outdoor kitchen with Viking appliances and it is perfect for enjoying the Florida lifestyle. 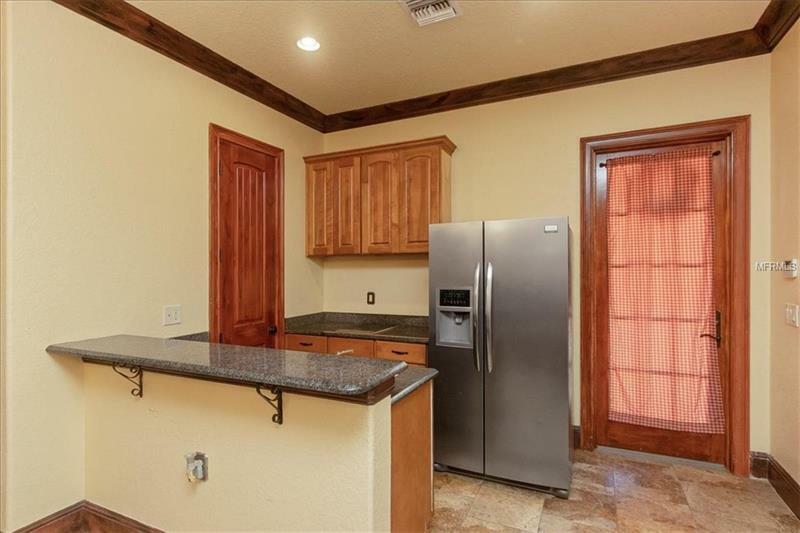 There is also a three car oversized garage. 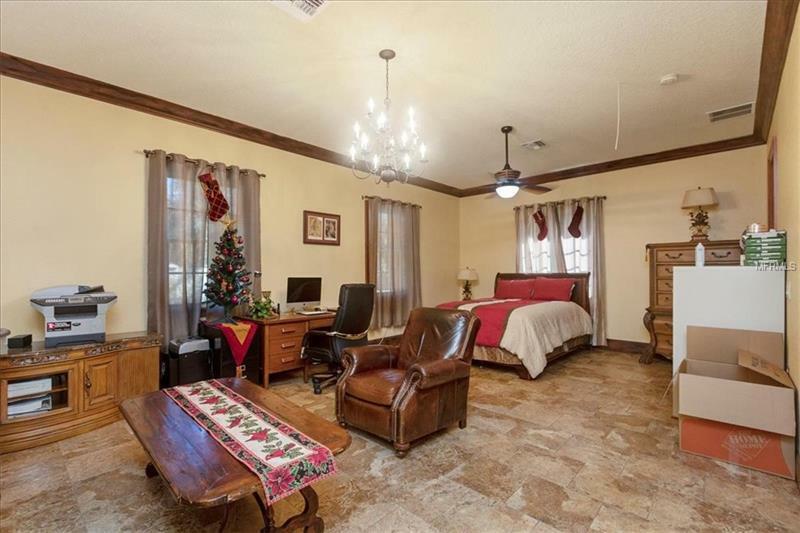 The house also has a 1 Bedroom, 1 Full Bathroom with a Kitchen in-law suite space. 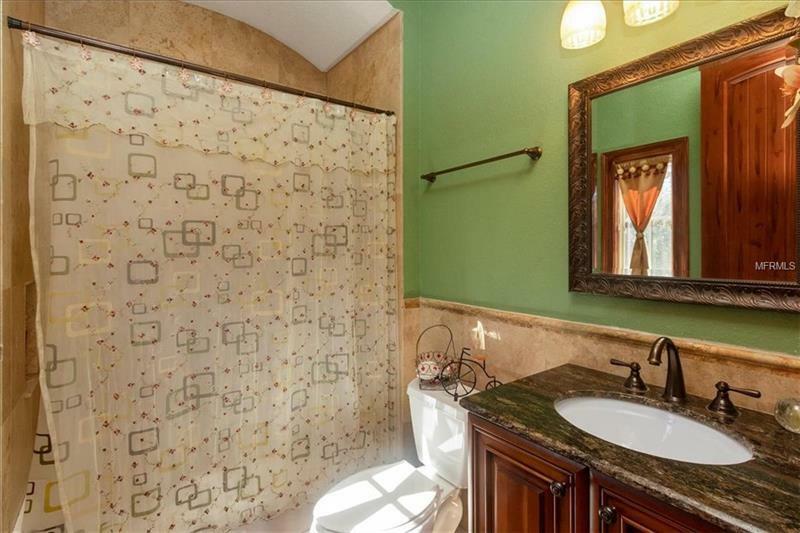 This home is zoned for A+ schools and right next to Heathrow Elementary & Markham Woods Middle. 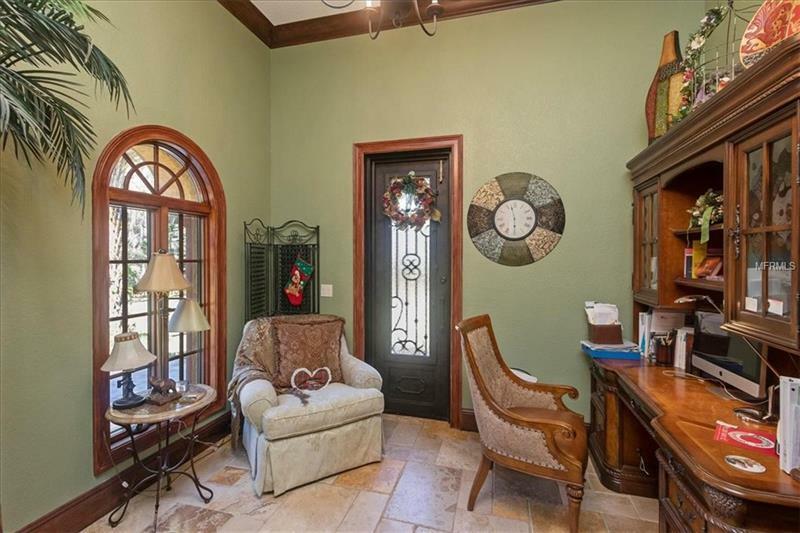 Call me today for a showing today!